(Version 1) "What environmental connections can we make between our local watershed and the Peruvian Amazon watershed?" (Version 2) What are the characteristics of a watershed, and specifically, what are the characteristics of our local watershed, which drains into Thompson Creek? An overarching theme of, "Exploring global and local environments- past, present, and future" will guide fourth graders' descriptive and comparative investigations of their local watershed and part of the world's largest watershed, the Peruvian Amazon river and rainforest. Connections will be made across the curriculum to explore how the watersheds are similar, different, and interconnected; especially with regard to global climate. 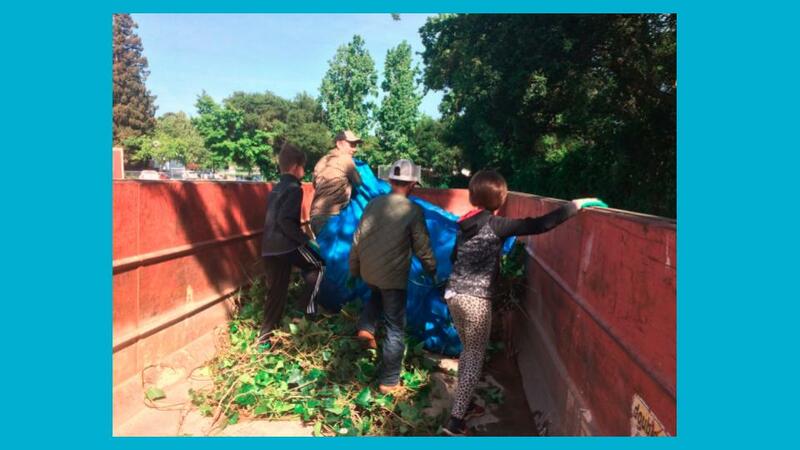 This will include having students continue to gather baseline data of the section of Thompson Creek that borders one side of McNear School's campus. 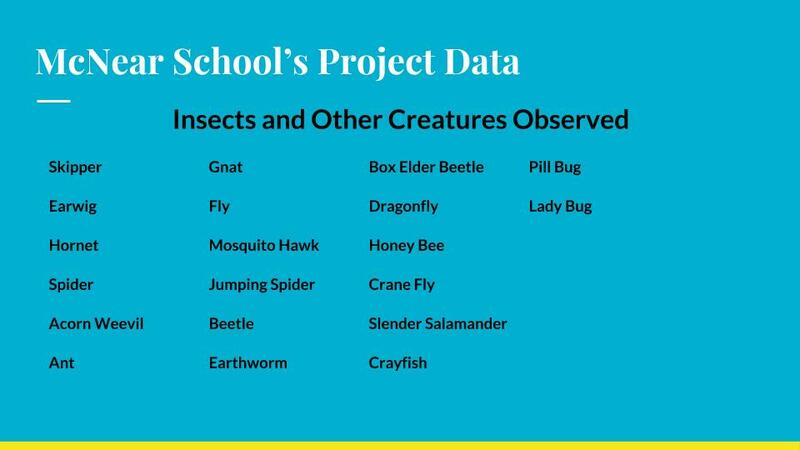 The baseline data will be used to continue developing climate-smart restoration of this section of the creek opening up access for McNear students to engage in expanded outdoor and science learning. 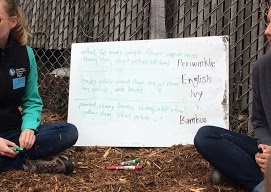 Fourth graders will study the interaction of various aspects of local and global watersheds such as plant and animal life, erosion and deposition, and climate factors at play in their local watershed and in the Amazon watershed. They will analyze the interconnections between the two areas such as the many products we use on a daily basis that come from the Amazon and how the Amazon rainforest affects global climate. Through this comparative study of a local and a significant global watershed, students will understand the many implications between the two watershed systems and the need to be strong environmental stewards of both. This project started out as two separate projects and was ultimately merged so slightly different versions exist in year two of the program. Original proposals also have different names. Link to Kirsten Franklin's class website for the 2016-2017 school year. On October 11, 2017, we were invited to attend the Roots and Shoots Celebration to share our creek restoration plans with Dr. Goodall. About 30 of us were able to get there! 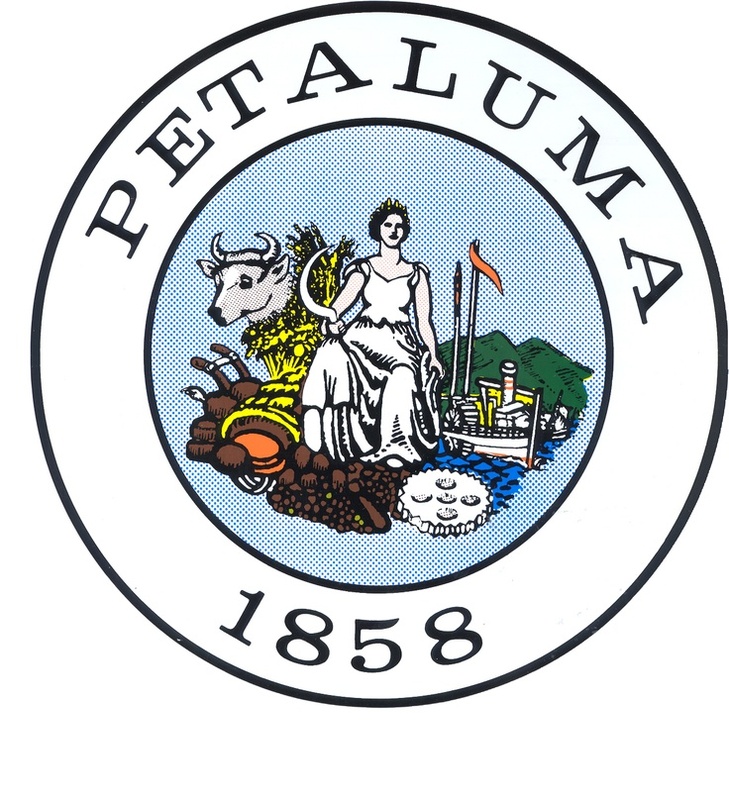 Early in the school year, we went to the David Yearsley Heritage Center, where instructors from the Watershed Classroom helped us learn about the Petaluma Watershed and how to do water quality tests. We took a field trip to the Bay Model in Sausalito to help us see a bigger picture of Bay Area Watersheds. Here is some of the data we have from our studies and work this year. This data will be kept and added to each year. 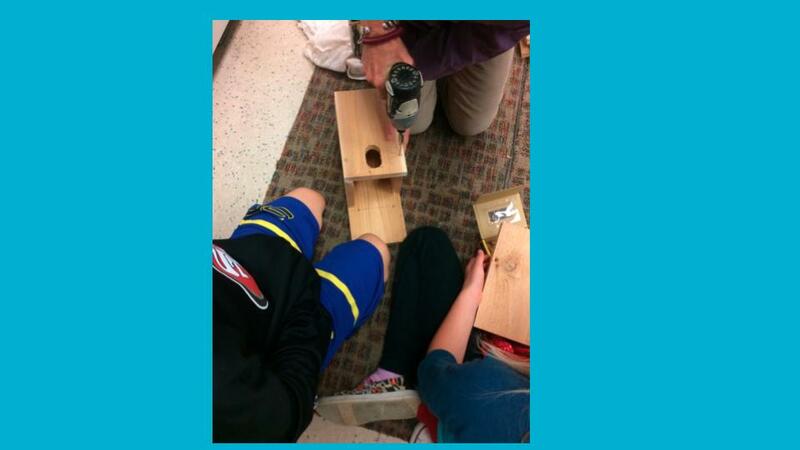 This concludes the McNear School Fourth Grade Creek and Bird Habitat Project presentation. 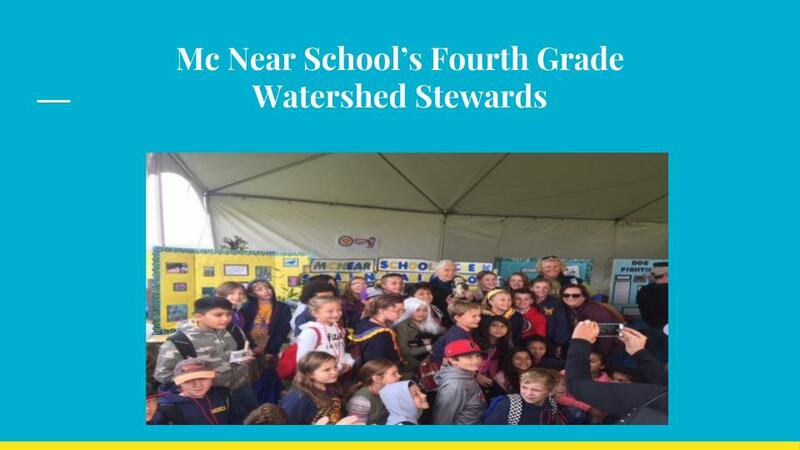 Along with the Watershed Classroom, STRAW, NOAA, and Dr. Goodall, we appreciate the support, resources, and encouragement you have all given to help us be good stewards of our local watershed! 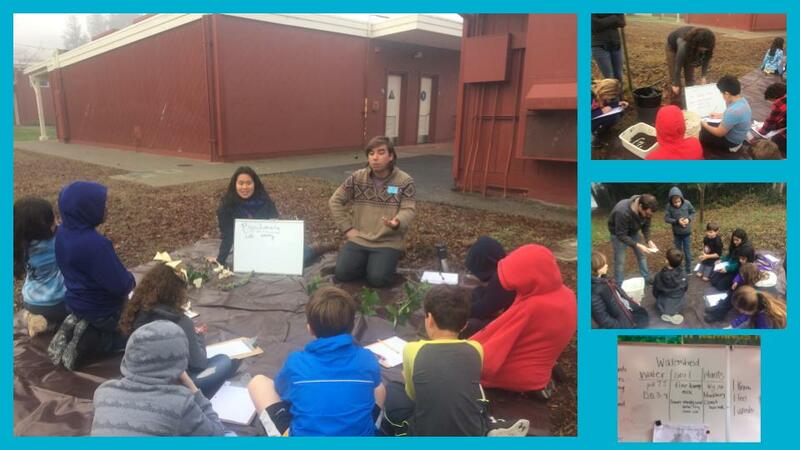 Link to the results of a McNear Campus Bioblitz conducted on iNaturalist. Data collected will be shared with Point Blue (STRAW) and used to inform restoration and habitat creation efforts on campus. Students visiting David Yearsley River Heritage Center. Students studying the geology of Helen Putnam Park. Students collecting baseline data with STRAW. Students working with STRAW on campus. Students conducting a clean up of Thompson Creek. Fall 2017 Bioblitz on the McNear campus.